We are Aura Interactiva, the developers of SHIFT. Our mission is to revolutionize Online Training, one screen at a time. Whether you’re a global Blue Chip, or a startup, we scale our solution to meet your training needs. Since 1996, we’ve been guiding clients through all stages of planning, set-up, development and implementation – transforming their eLearning capabilities. Choose whether you would prefer us to deliver your courses as SCORM & Tin-Can compliant content for your in-house Learning Management System (LMS), or provide secure hosting. We design customized learning games for your specific needs. Select from our extensive library of eLearning courses – each one ready for you to install in your LMS. We can customize each with your company branding and logo. Create courses with our signature authoring tool. SHIFT has won Gold and Silver Brandon Hall Awards for that past seven years. We are proud to be recognized by industry-leading organizations for our eLearning software. We work closely with our customers and their globally distributed teams to deliver effective learning solutions. SHIFT is helping us create high-impact courses…we are creating media-rich courses that engage learners and produce focused, measurable results. You're working with the best! We can no longer imagine working without Aura Interactiva. SHIFT helps us increase both the productivity and quality of the online courses we deliver. Aura Interactiva has helped us take our training department to another level. They took care of every detail and task to ensure all elements are in place to train our audience. Aura Interactive has helped us train our sales team in no time; this allows me to have a better-prepared team and better informed customers. Thus, better business results. Totara is an open source, award-winning open source learning management system (LMS) designed to help develop, train, manage and engage your staff. 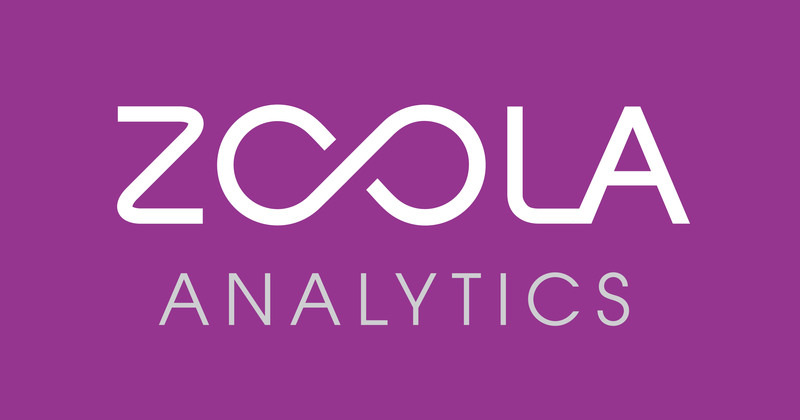 Lambda Solutions introduced Zoola Analytics. Zoola Analytics is the reporting solution you expect from your Learning Management System. Leader education provider in Panamá. They work hand in hand with teachers and educational institutions, providing them with best-in-class tools, curricular content, educational methodologies, advice and continuous updating. Developers and distributors of different types of technology solutions among which is the development of Web applications, multimedia applications for online courses better known as e-learning, software applications, software for statistical analysis, as well as in Web marketing and advertising, strategy and implementation of SEO and WEB 2.0 programs. We’re ready to talk about your training needs. Are you? Fill out the form and a member of our team will contact you shortly.